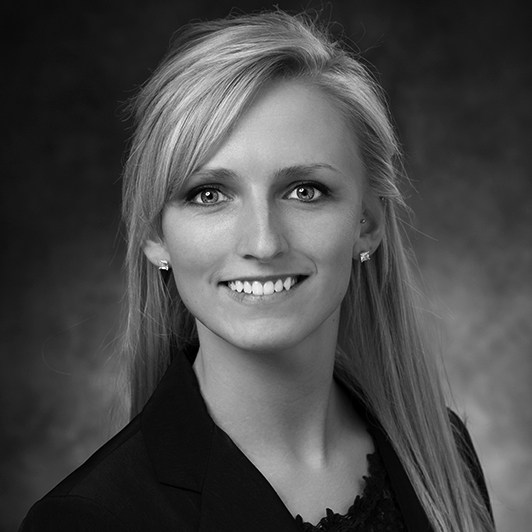 Christina M. Binkoski is a portfolio & compliance analyst at National Investment Services. She joined the firm in 2015 and is responsible for portfolio administration, reconciliation and construction of client and consultant investment summaries. Christina is also a member of the firm’s compliance team and assists in regulatory and compliance related initiatives. Prior to joining NIS, Christina served as a senior securities settlement specialist at Robert W. Baird & Co where she was responsible for timely DTC, FED and foreign trade settlement, and trade related issue resolution. Christina holds a B.S. in accounting from the University of Wisconsin-Milwaukee. She is also an active Beta Alpha Psi alumni-member. She also held a Series 99 license.